Welcome to the 27th Congress of the European Board & College of Obstetrics and Gynaecology. ​A meeting place for the best possible experience! 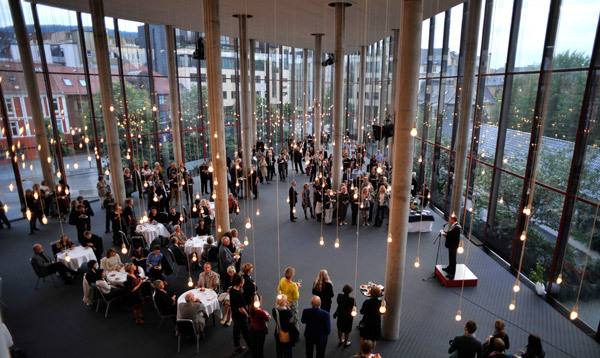 With its diversity, flexibility and the high quality of its facilities and technical capabilities, Grieghallen represents the top of the market in staging cultural activities, trade fairs, conferences, receptions and fine catering. Grieghallen is probably best known for its main stage, where audiences have had close contact with performers over the past 45 years. Grieghallen is centrally located by the bus and train stations, the Fish Market, historic Bryggen, in fact all of downtown Bergen is within easy walking distance.